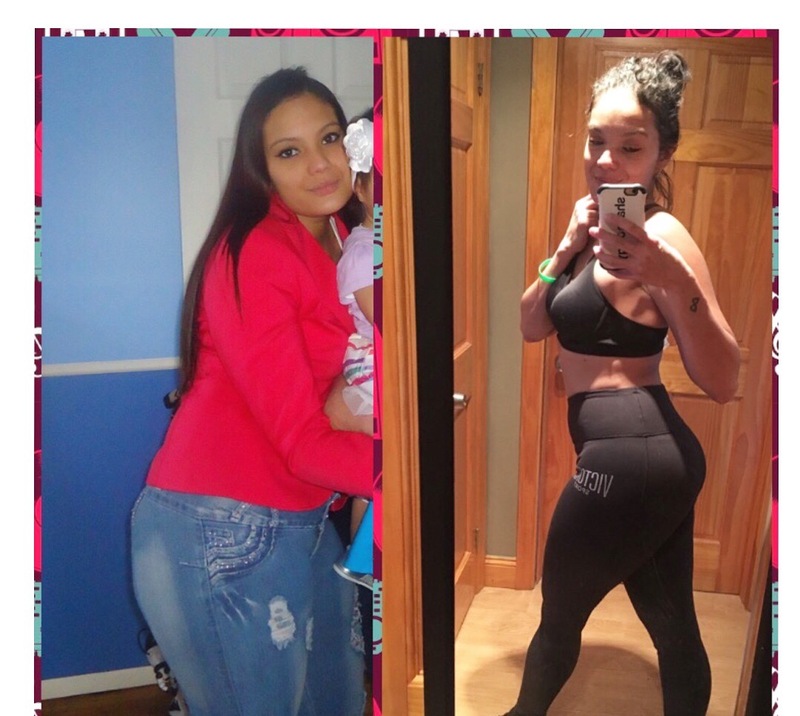 Real Weight Loss Success Stories: Maria's 70 Pound Weight Loss Transformation After Baby Number Two! 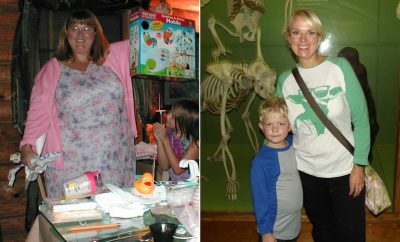 I started a weight problem right after I had my second child. I was insecure and very self conscious. I hated taking pictures from the waist down. I would wear waist trainers to hide my gut. I wasn’t able to wear a 2 piece swim suit. Many people would make fun of my weight when I would go out. It made me feel very uncomfortable. I was very sad and told my friend. That’s when a good friend of mine had recommended me to try out Beachbody home workouts. I did a lot of research on what to eat. 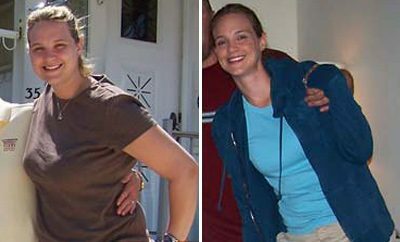 My first home workout programs was T25 and I removed all junk food in the fridge. After losing 70+ lbs I had fallen in love with health and fitness and I knew I had a passion to help others to achieve the same success I had. And that’s one of the reasons why I became a certified personal trainer. To change lives. Chinese food, pizza and lots of pasta. I also drank a lot of alcohol. I was never an athletic type of girl and it was real hard in the beginning and I would get frustrated but I told myself not to be hard on myself and to enjoy the journey. When I did that the weight started coming off. 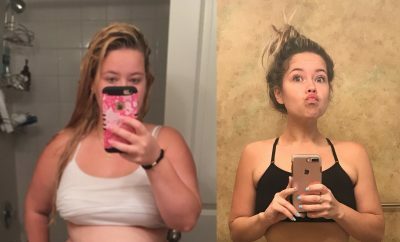 Lots of people get discourage because they don’t see results fast enough and I was one of them but I knew this was not a quick fix! Get that workout in even when you don’t feel like it.